After 17 months of mobility issues, two surgeries, months of rehab and a six month hiatus from the website I’m ready to get back to work reporting on new activities and adventures plus regular updates. June 1st seems a good time to look forward to summer plans, both locally and across the country. 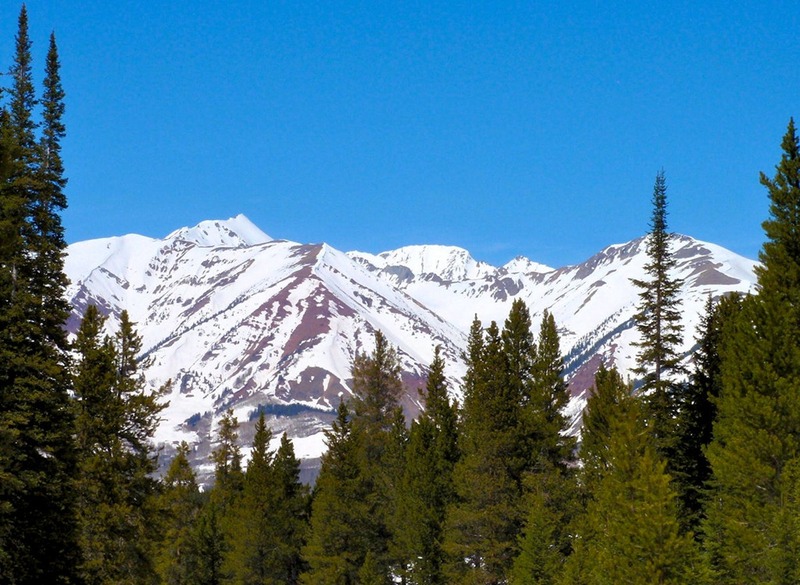 Following a banner year of snowfall the mountains in Colorado promise to be a popular summer destination. Wildflowers should be plentiful and exceptional. Rafters anticipate ample snowmelt for an exhilarating and extended season. Festivals fill summer days with everything from classical music to extreme sports. Let’s all get out there and Travel USA.